Creating unique photography is much more than learning the techniques, it’s how you think that separates your work from others. 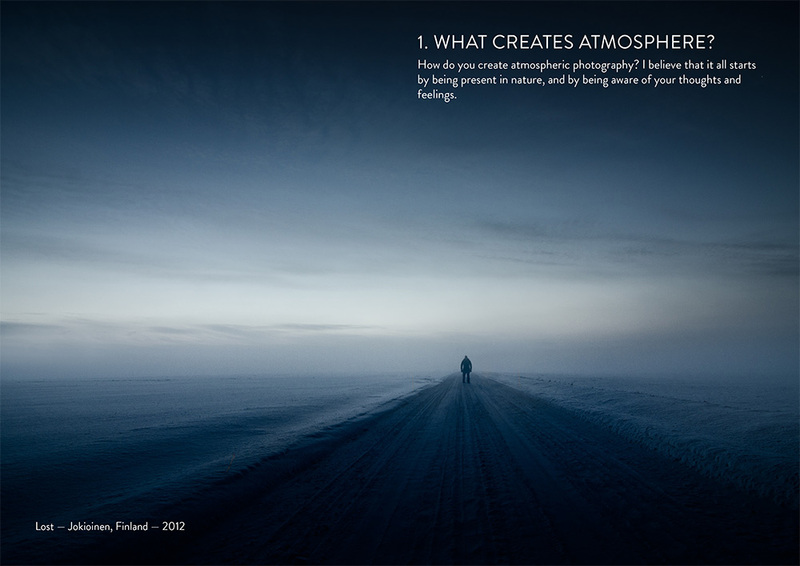 The Atmosphere eBook is an overall look into the world of atmospheric photography. 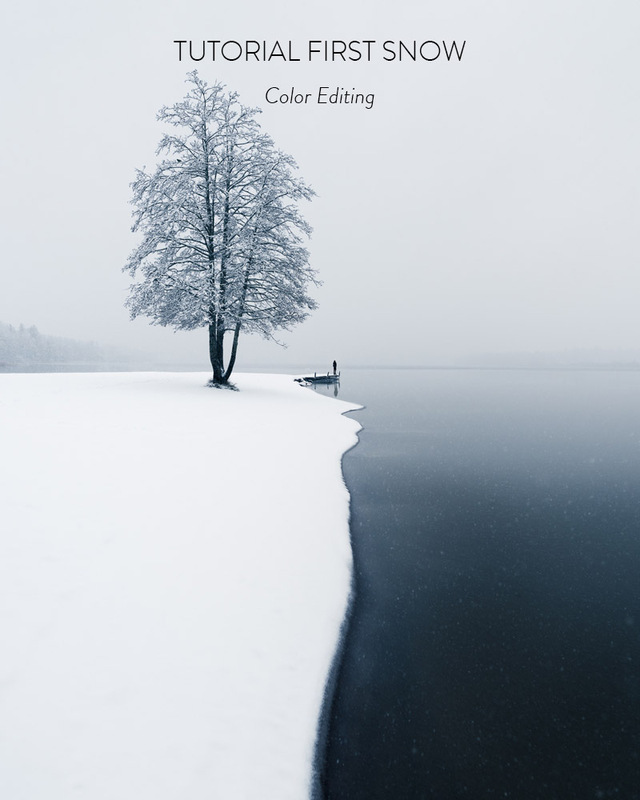 My goal for this book is to give you the knowledge and techniques to start creating unique photography. 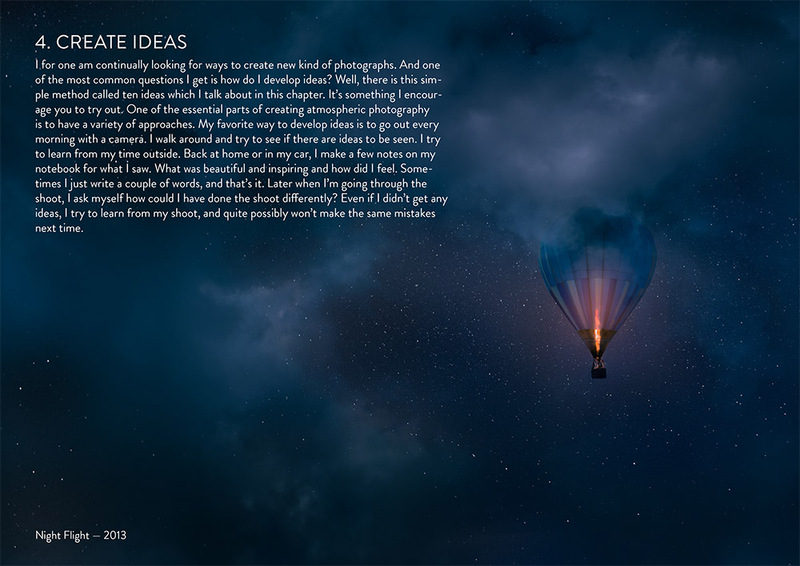 Learn how to start with an idea and scout new places and plan for the perfect timing. 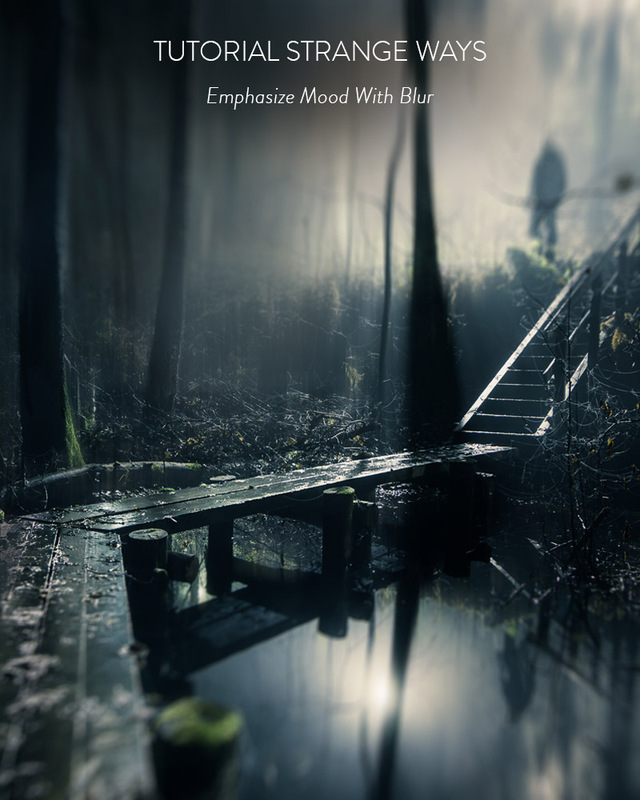 Ever since I began photography ten years ago, I have been gathering knowledge on how to create evocative photographs. 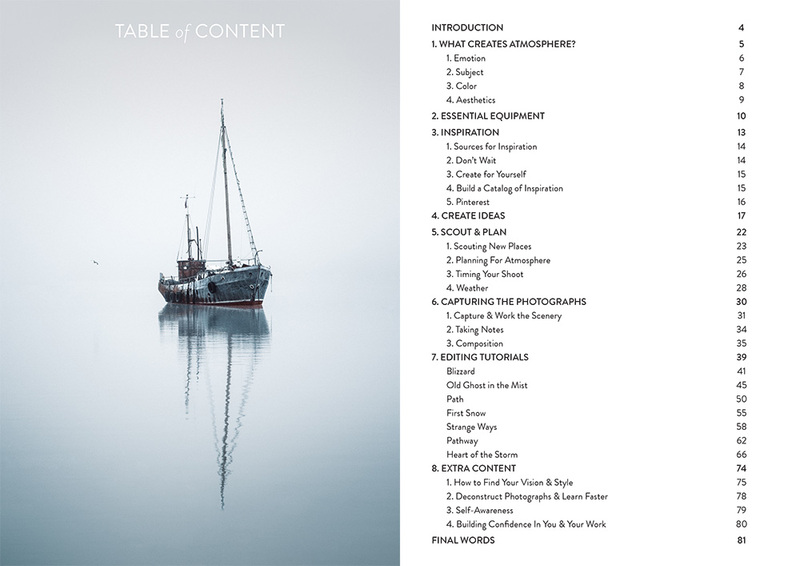 In this eBook, I share my thought-process of what creates atmosphere from planning to capture and all the way to post-processing the images. In the editing part of the eBook we will go through seven photographs from capturing to post-processing. 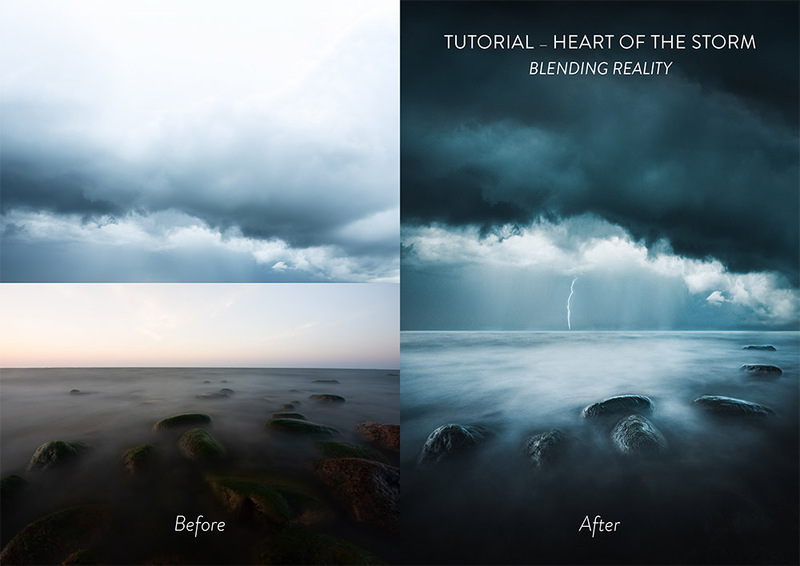 Turn your photography into atmospheric views using the all new ATMOSPHERE Preset Collection & eBook Bundle! 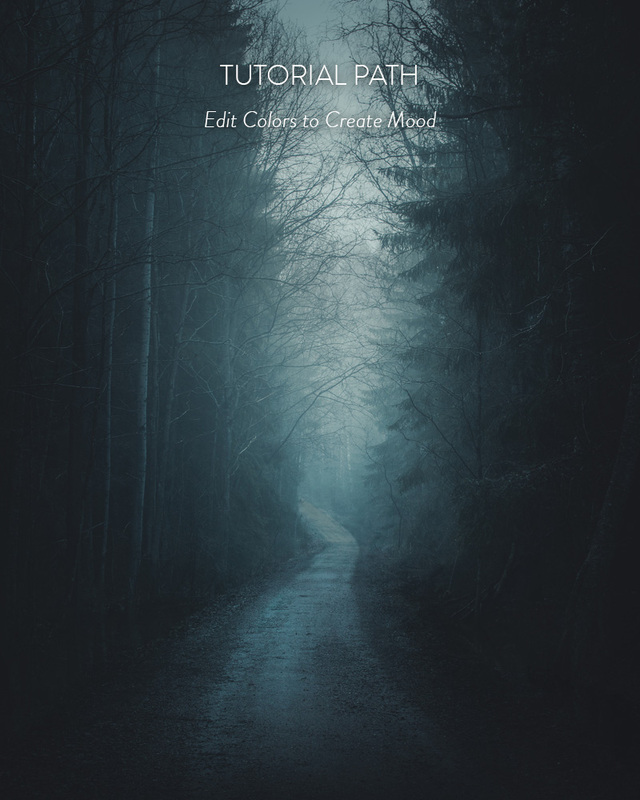 The Bundle includes Atmosphere the eBook and a new Lightroom & Camera Raw Preset Collection (value of 29,90€) by Mikko Lagerstedt. The presets work both in Lightroom CC Classic (7.3) and Camera Raw. You can find the before and after photographs below. 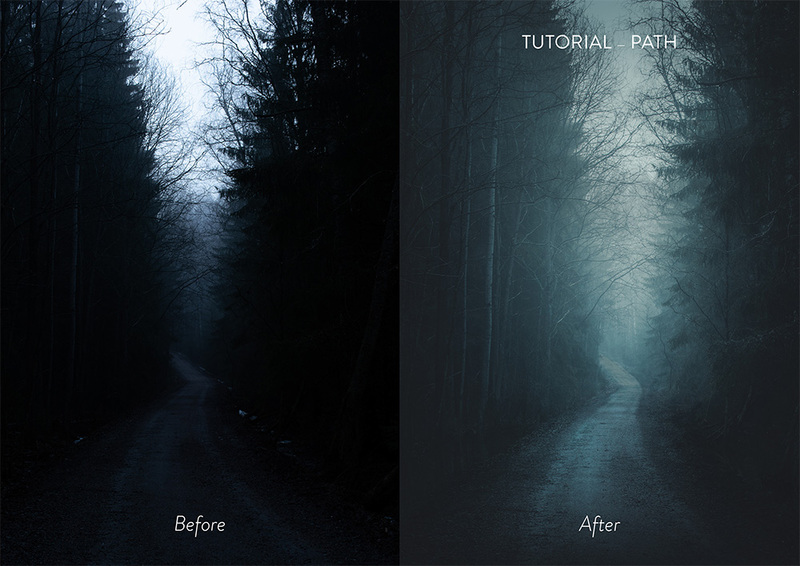 The Atmosphere Preset Collection is available exclusively in the Bundle. Save 20% by Buying The Bundle!